The psychological stress caused by racism in the United States and the continuation of the economic and social gap between whites and blacks lead to black mother-infant deaths being significantly higher than whites, a report has revealed. According to the data obtained in 2018 by the U.S.' Centers for Disease Control and Prevention (CDC), approximately 700 to 900 women die each year from pregnancy or birth related complications in the U.S., while the deaths of black women during birth or pregnancy are four times higher than it is for white women. 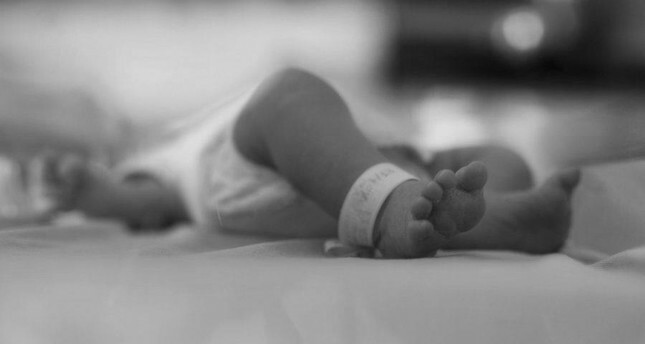 Black newborns are also twice as likely to die when compared to their white peers. The death rate in white pregnant women was 12.7 for 100,000 cases while the rate for black women skyrocketed to 43.5, 2018 data showed. Similarly, while the death rate in white newborns during the first year after they were born was 4.9 out of 1,000, and 11.3 for black newborns. The report revealed that the cause of this discrepancy is mainly because of the fact that investments in some sectors, such as education and health, are still not sufficient and blacks are often disadvantaged in these areas, while racist behavior embedded in the country's history also has a negative effect on this situation. The report stressed that black women don't receive proper prenatal treatments and often have to give birth in low-quality hospitals in the areas they live. Apart from economic hardships and inequality, discrimination toward black women causes black women's complaints to often go ignored or not be taken seriously, and the lack of appropriate treatments catering to their personal and cultural choices, which in turn leads to situations that directly threaten mother-infant life, such as hypertension and premature birth, according to the report.